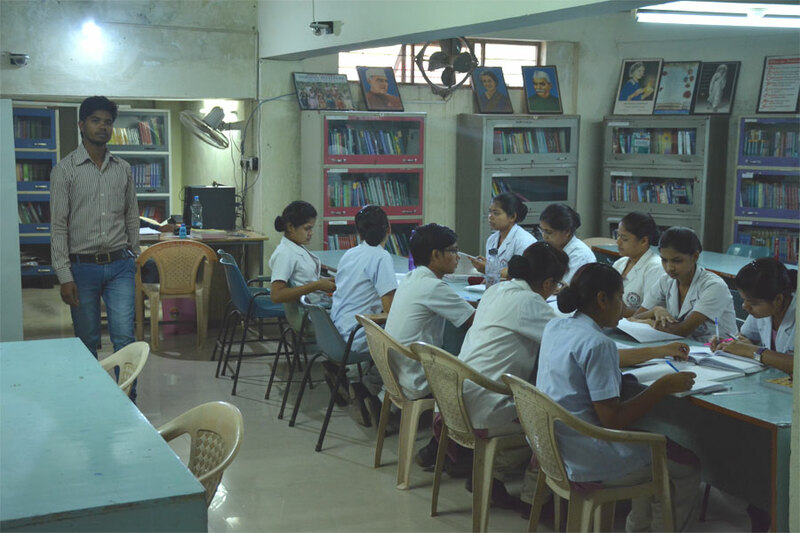 There is well equipped library with all the medical Nursing books & journals. 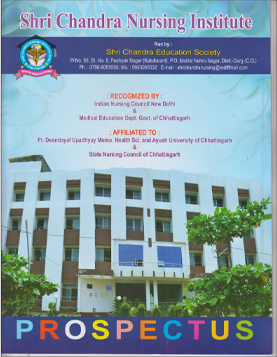 Also the facility of e- library & Reading rooms. A non-member can use the library material on the premises with the permission of the Librarian. Readers should not mark, underline, dog-ear, write, tear pages or otherwise damage the library documents. Newspapers, magazines and journals must be read only in the library on specific tables and should not be taken to any other reading areas. No library material can be taken out of the library without permission. Unauthorized removal of anything belonging to the library will be treated as theft and dealt accordingly. Any one who violates the rules and regulations of the library would be liable to lose the privilege of library membership and may be debarred from using the library facilities. 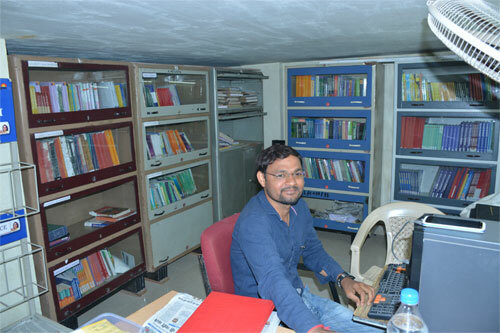 Suggestions on all aspects,of library services are welcome.